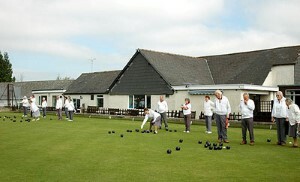 Churchdown Club is hosts many events every week. If you are considering joining or want to know more, please contact the club directly or speak with the contacts given below. Join us every year at the Cheltenham Cricket Festival. Members - don't forget your Membership Cards. Non-members also welcome (small fee applicable). Bar facilities and food is available and Corporate events are catered for. Contact the Club for more details and to find out about 2017. A friendly mixed bowling club playing men's, ladies' and mixed fixtures, we also have a very active seniors section. 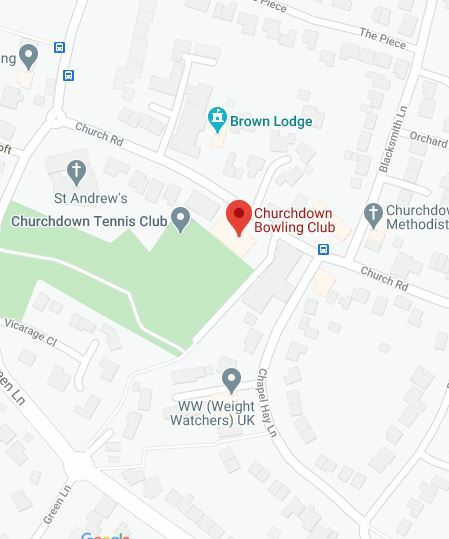 The Churchdown Bowling Club regularly make full use of our six rinks. You can find out more about the club's regular sessions by visiting their website: www.churchdownbc.co.uk. 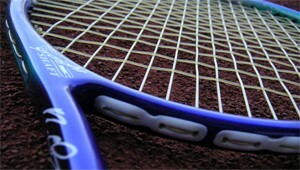 We are a small friendly club with two hard courts. You can play as often as you like (weather permitting!) and balls are provided. Tennis Club mixed sessions are held on Tuesday and Thursday mornings and a Men's night on Tuesday evenings between March and October. There is also usually a mixed member practise session on Sunday mornings - all year round. 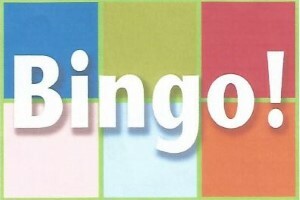 Come along and join us for a game of Bingo on Thursday and Sunday evenings in the Function Room. The Thursday evenings are run by Wendy and start at 8.15pm. The Sunday evenings are run by Pam, Gill and Margaret and start at 8pm. Contact the club for more details. 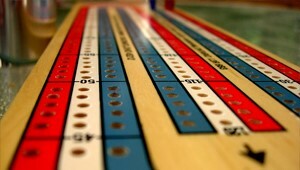 The Club enters one team in the Gloucester Club Cribbage League. If you are interested in playing, please contact John Paige on 01452 531561. 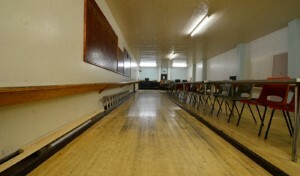 Several teams use the Club as their 'home' alley. Teams play in both the Cheltenham and Gloucester Leagues. If you are interested in playing skittles in a team, contact the Club for more details. The club enters a Snooker team into the Gloucester League. If you are interested in playing or forming another team, contact Andy Grainger on 07990994595.